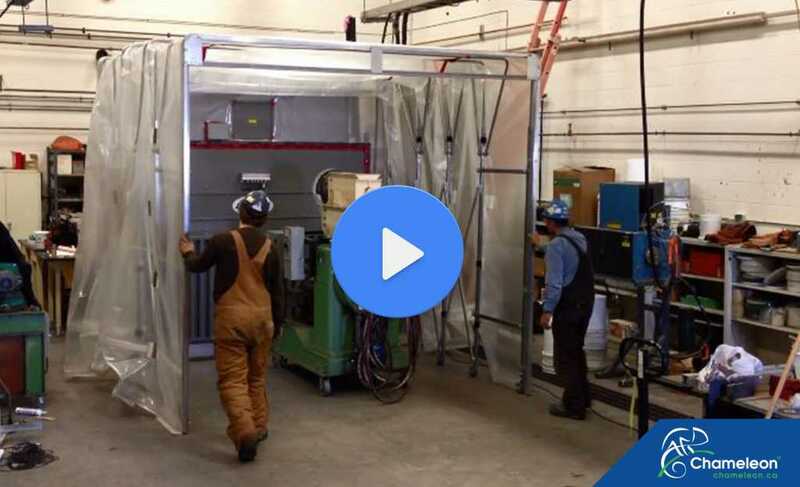 Create a wind tunnel effect which quickly carries dusts and fumes away from the operator and directly into the filtration system. 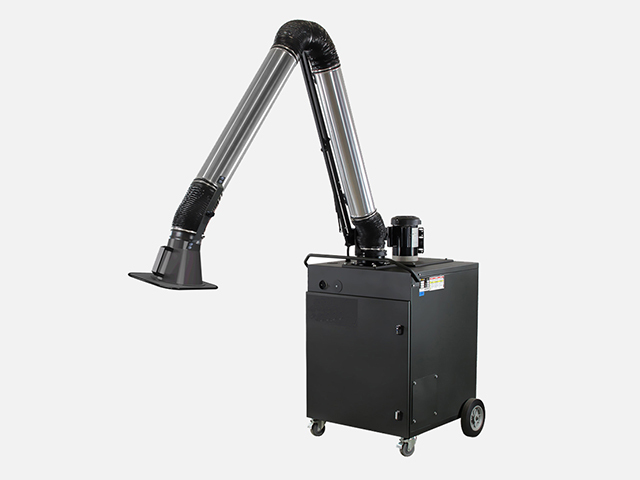 Collect the fumes (weld & other dangerous fumes) and dusts (media blast or dangerous dusts) quickly and efficiently. 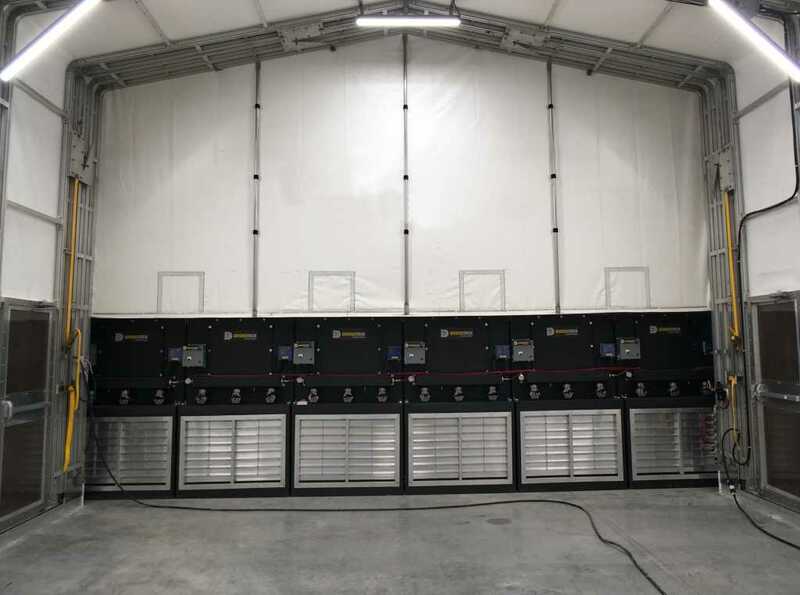 Chameleon has partnered with a world leader in air filtration systems. 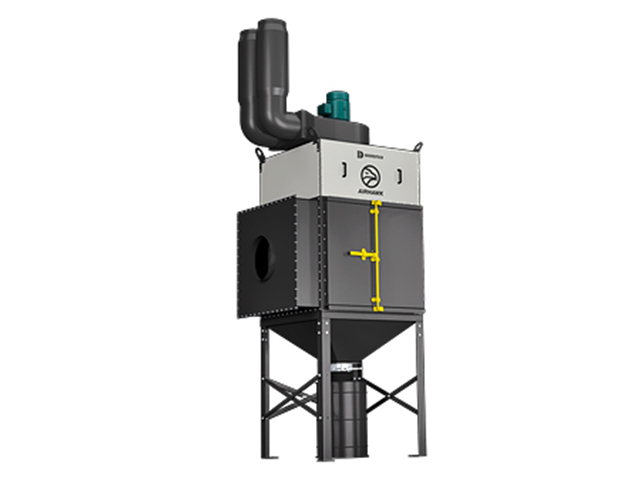 They offer dust collectors to meet the needs of virtually any application. Why would I want a retractable vs. a typical metal booth? 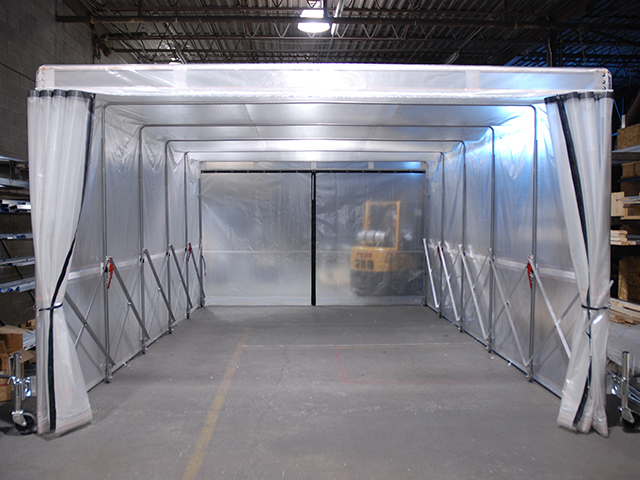 Retractable enclosures make work areas more profitable and allow superior access to the work zone. 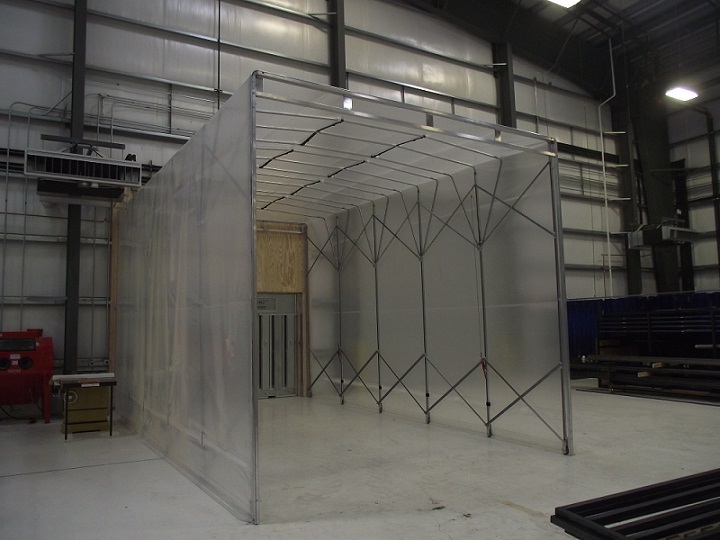 This solution is not less expensive than a metal booth nor replaces one. It does, however – in more cases than less – offer a much better return on investment. Do I need to buy anything else with this booth? Yes. 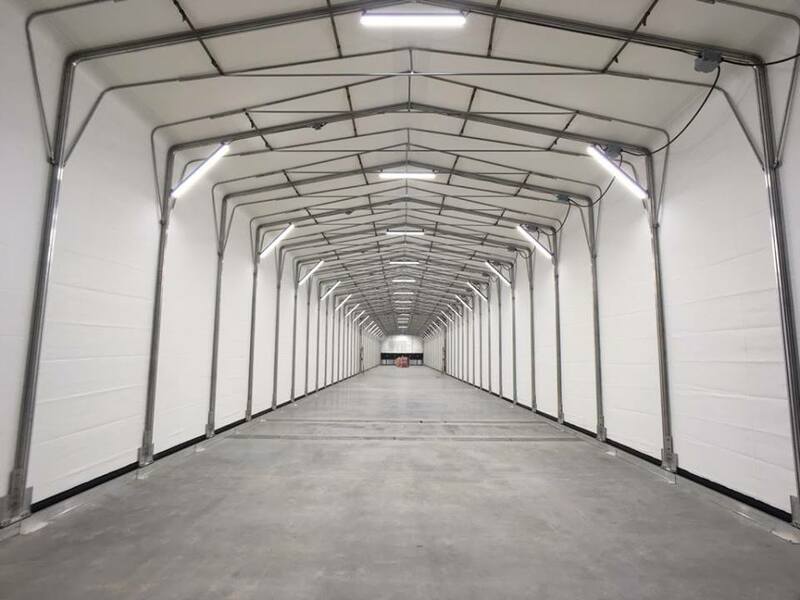 For media blasting you will need to purchase a dust/fume filtration system in order to filter the dust or fumes so that the operator can breathe safely. Is the structure corrosion resistant? The structural components are all aluminum and/or galvanized. How is the enclosure shipped? 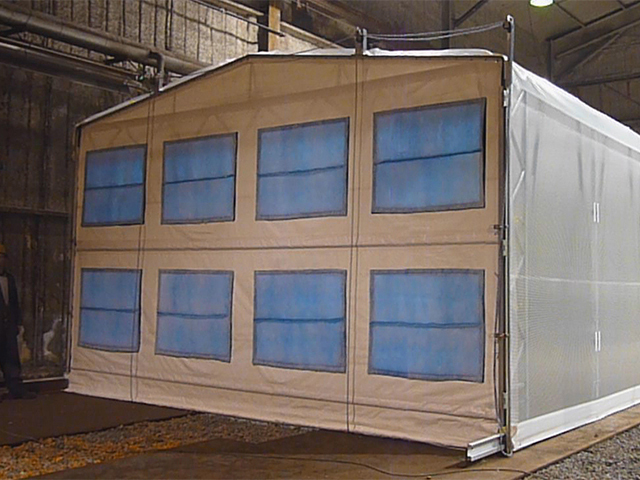 Chameleon retractable enclosures are shipped in kit form by truck. We will provide you with the most economical shipping price available. Just ask your sales representative. How long does it take to assemble the enclosure? 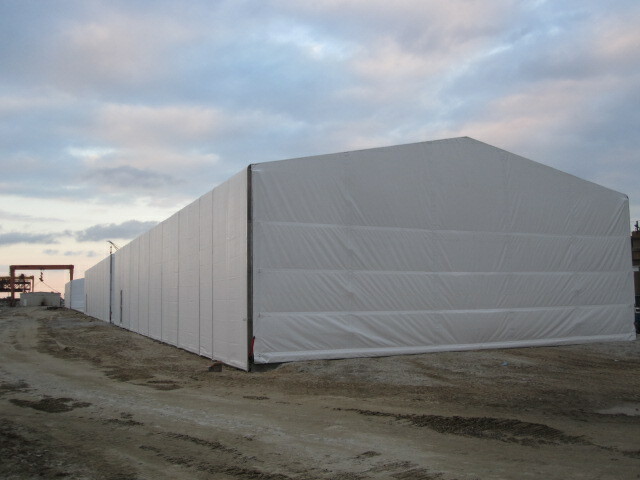 An indication of assembly time of the enclosure will be provided on your quotation. You will need to hire licensed contractors to hook up the electrical on the dust/fume collector. 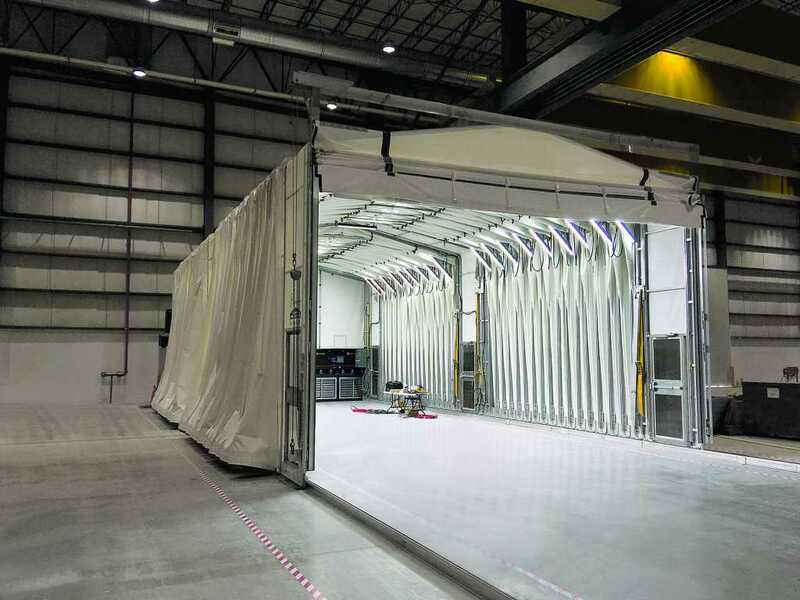 Will the blasting media harm the fabric walls? Direct blast or deflected blast media will damage the walls. 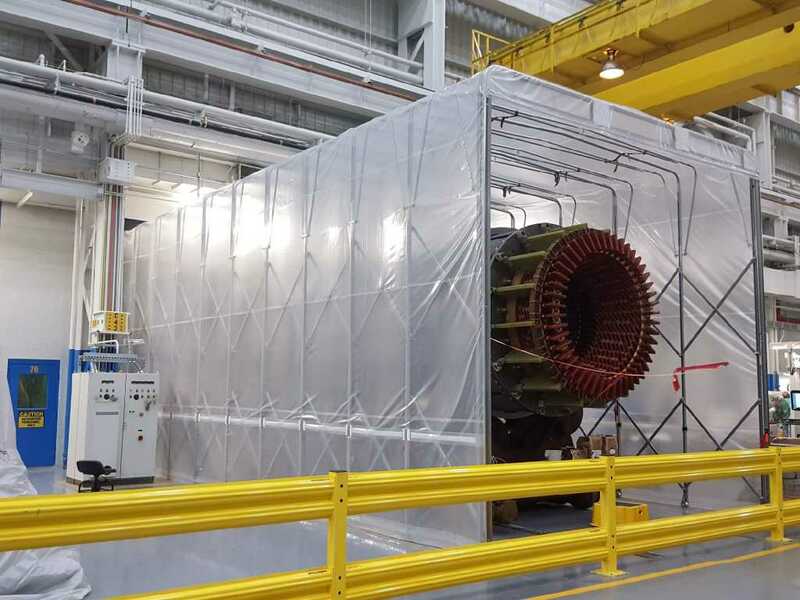 This can be avoided by hanging neoprene (rubber) sheets on the side walls, or by using a localized deflector shield or partition around your work piece. 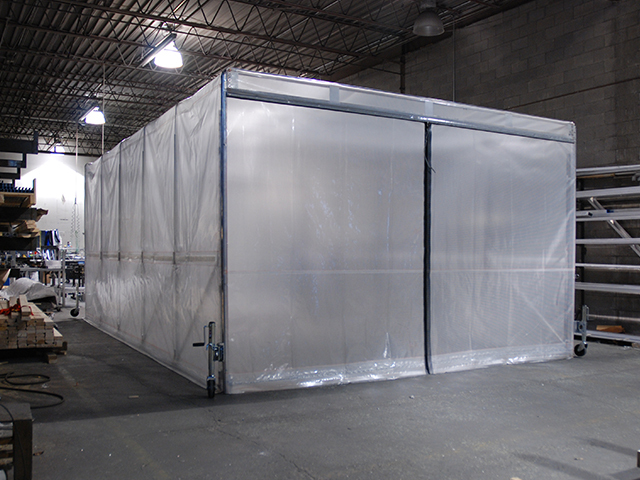 What are your retractable dust/fume enclosures made out of? 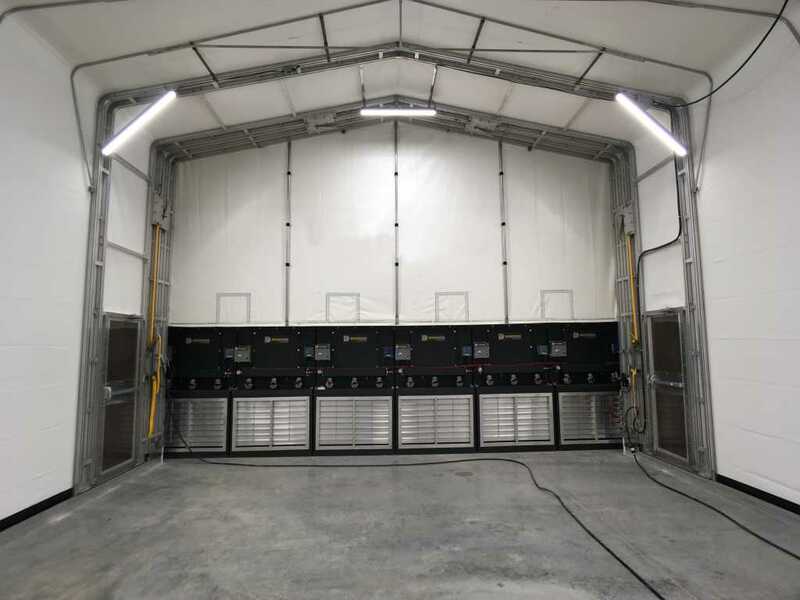 All of our blast enclosures are constructed of metal structures and Clear Span heavy-duty, fire-retardant PVC shell (NFPA 701, California Title 19-Section 1237). Will the exhaust plenum run on single-phase power? 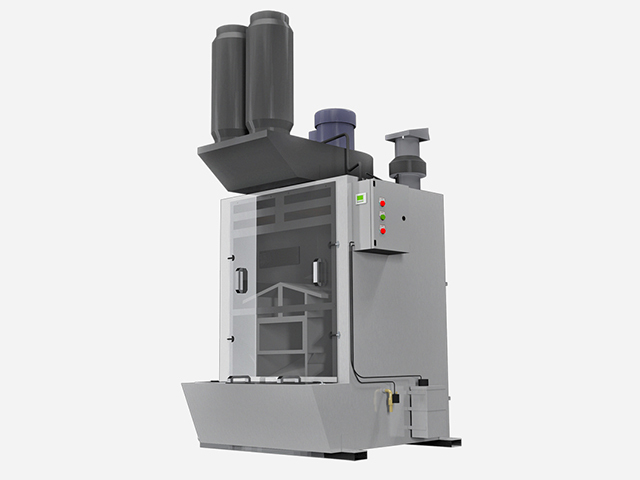 Typical dust collectors come standard with a 3-phase 230/460V/60HZ motor(s). Single-phase motors are also available. Speak to your sales representative on your specific requirements. What material handling equipment do I need to receive the kit? Ideally you should have a forklift. If you cannot provide a forklift, you can break open the crates in the truck and unload the pieces one at a time. You will need to make arrangements with the delivery driver if this is the case (extra charges may apply). You must let us know if you will not be able to arrange a forklift at the time of your order. Let our experience, service and products help grow your business today. 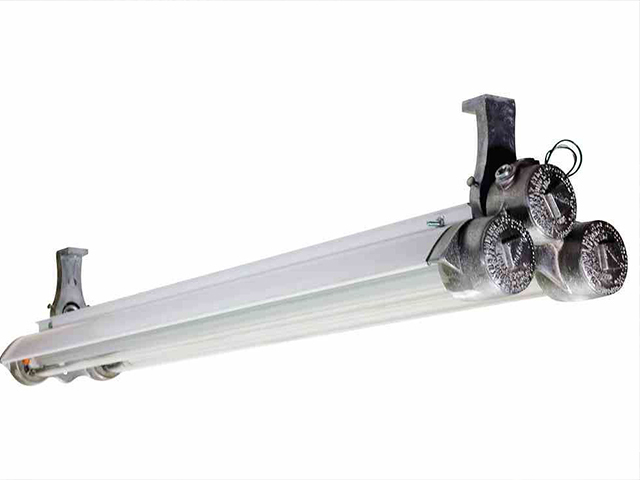 Find out how Chameleon can provide solutions to YOUR challenges. Chameleon Innovations shared a photo. #cabover pulling a Chameleon #rollingtarp. Beautiful! Follow ETS Express ltd for more photos of their Chameleon in action! See how easy and fast it is to operate a Chameleon #rollingtarp? Come try one out at ExpoCam booth #4173. April 11-13, 2019 at Place Bonaventure, Montreal, QC. #EXPOCAM. 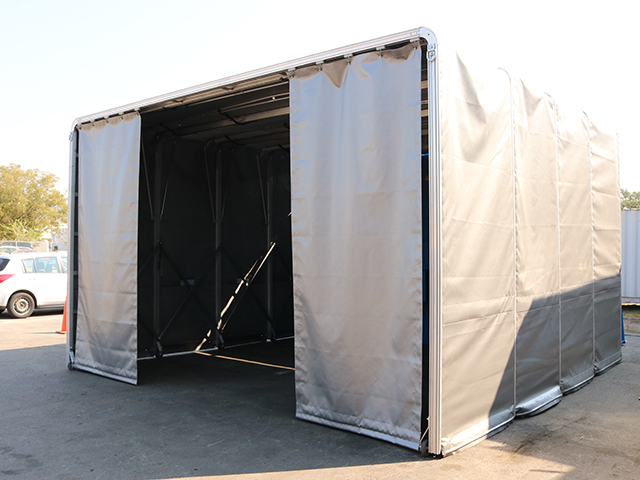 Il est facile et rapide d’utiliser un Chameleon #rollingtarp! Venez en essayer un au ExpoCam kiosque #4173. 11-13 avril 2019 à la Place Bonaventure, Montréal, QC. #EXPOCAM. It is a lively Friday morning at #MATS 2019! Come on over to Booth 19116 to find out how you can adopt a Chameleon.